Dr. Syed, MD is a practicing Nephrologist in Lake Havasu City, AZ. Dr. Syed graduated from Kempegowda Institute of Medical Sciences in 1998 and has been in practice for 20 years. He completed a residency at University of Kentucky Medical Center. He currently practices at Arizona Kidney Disease & Hypertension Center and is affiliated with Kingman Regional Medical Center. 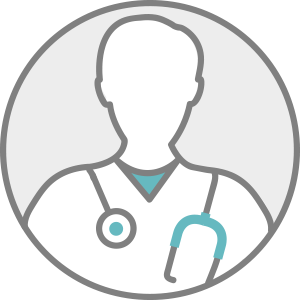 Dr. Syed accepts multiple insurance plans including Aetna, Humana, and Medicare. Dr. Syed also practices at La Paz Regional Hospital Inc. in Parker, AZ.